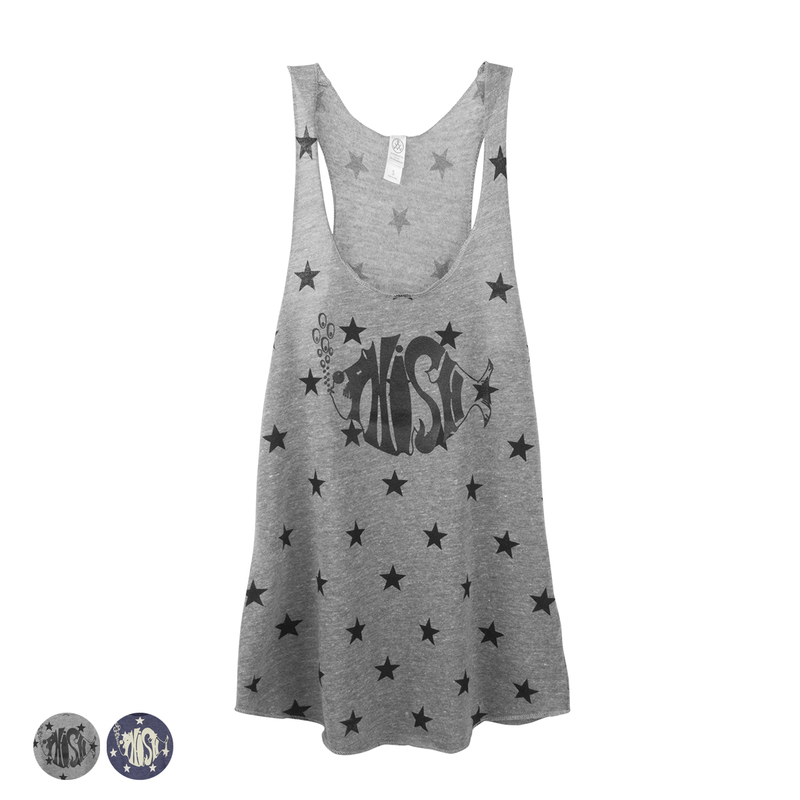 Classic logo and stars printed on a tri-blend Alternative Apparel racerback tank. 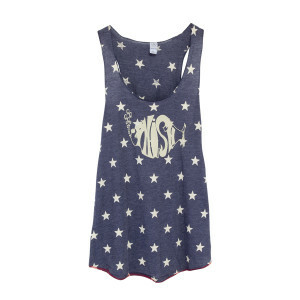 Love the tank I ordered. Will be perfect for a summer concert. Very soft and cute! Use it for swimsuit cover at concert in Mexico!!! 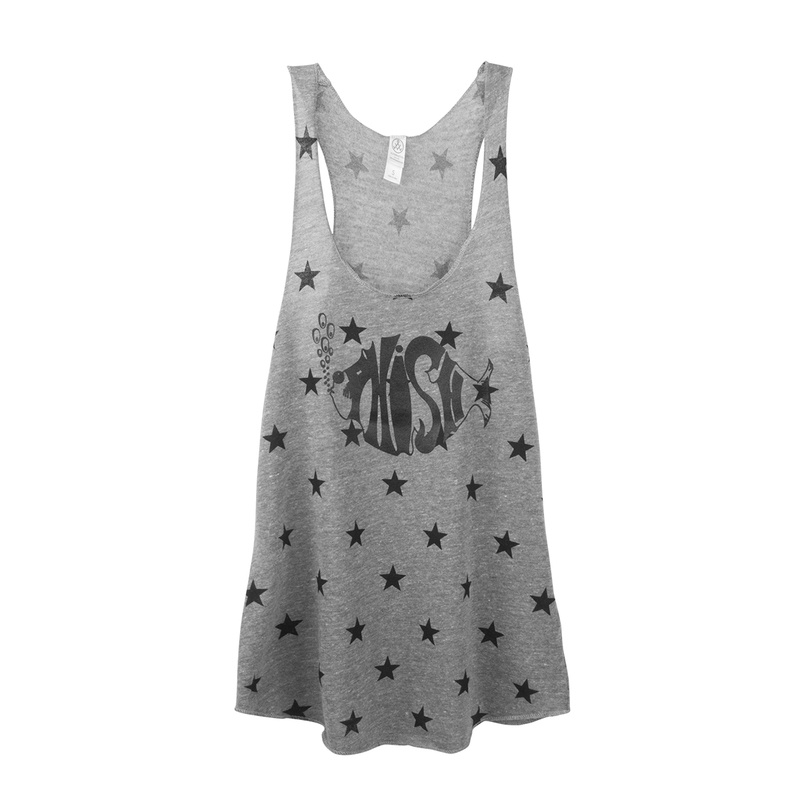 I absolutely love this tank and it's exactly what I hoped for! It's lightweight, comfy, and super cute! It is a little flowy and doesn't hug my belly, which is what I wanted. I'll be wearing it all summer! !